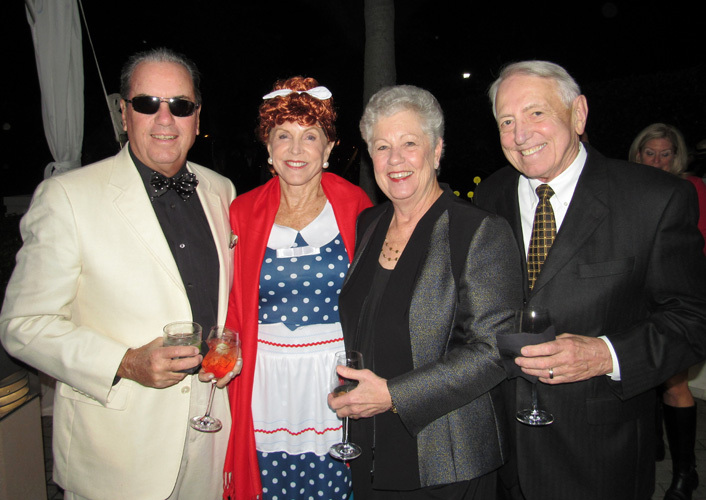 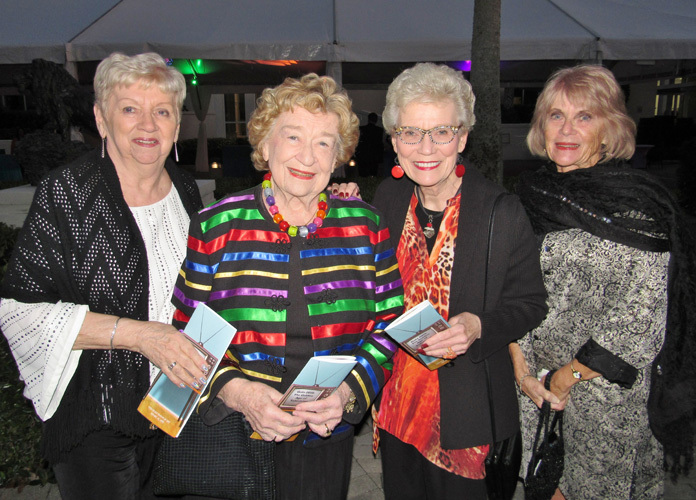 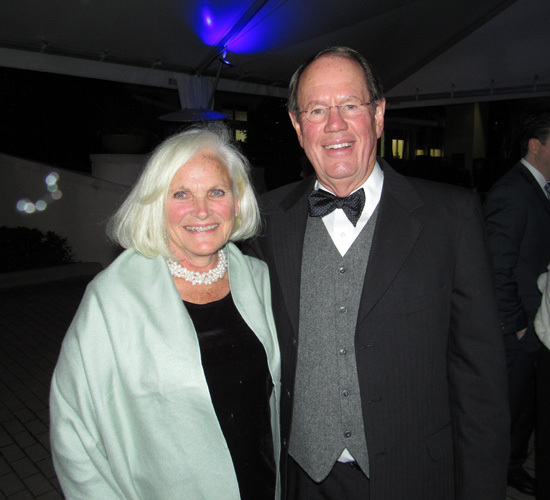 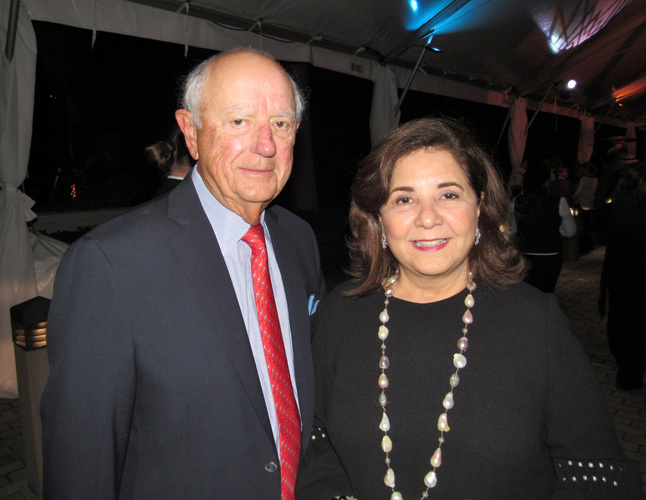 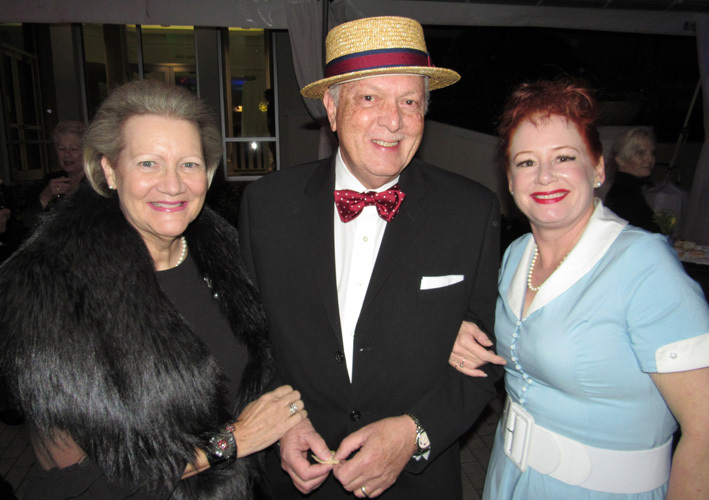 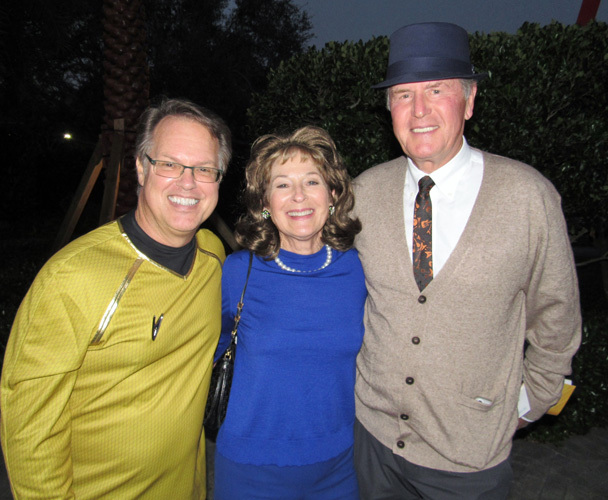 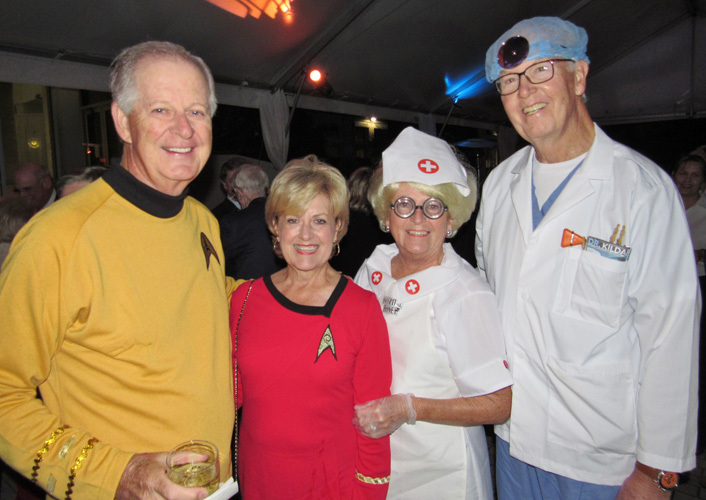 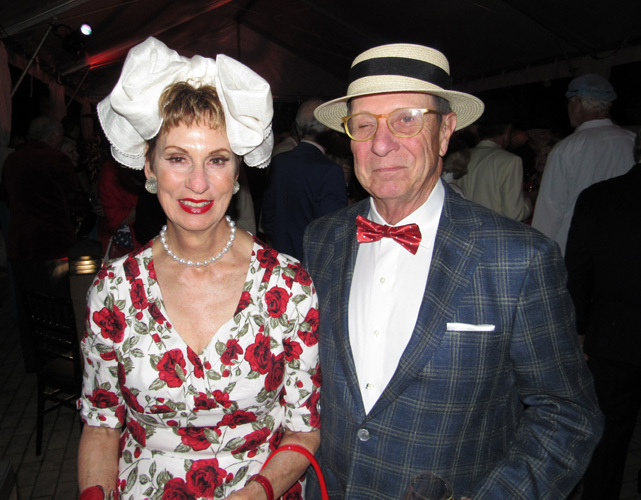 Guests at last Friday evening’s Vero Beach Museum of Art Gala harkened back to a simpler time for this year’s ‘The Golden Age of Television’ event. 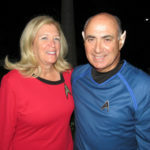 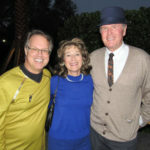 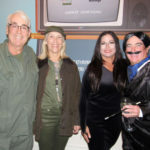 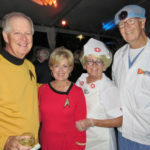 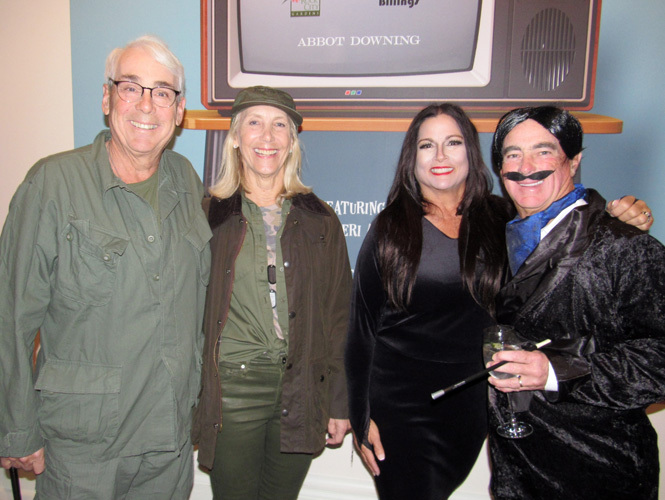 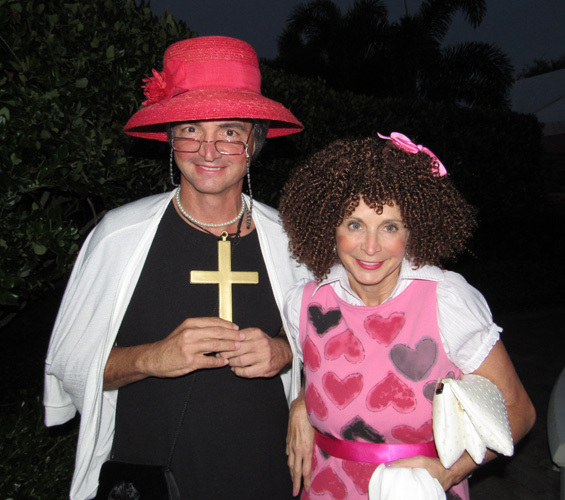 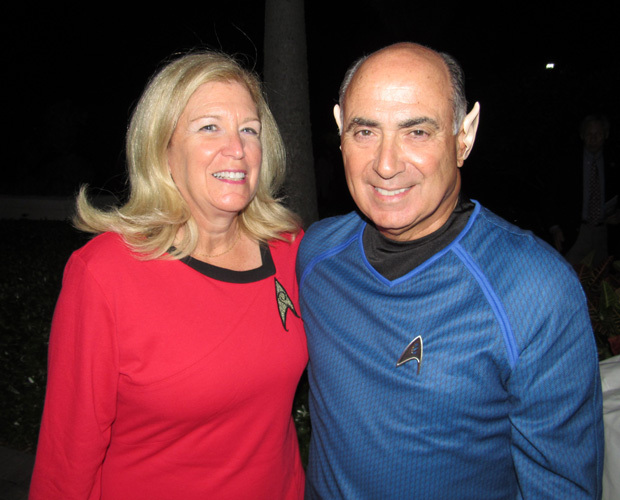 Many relished the opportunity to dress as their favorite TV characters from yesteryear, a nostalgic era when families would gather around their living-room sets to watch what today would be considered a laughably limited number of shows. 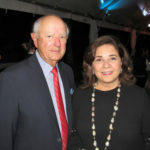 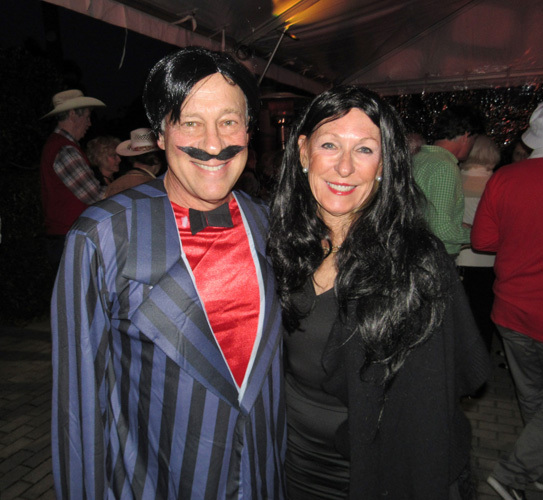 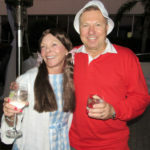 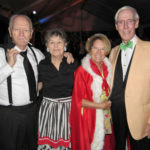 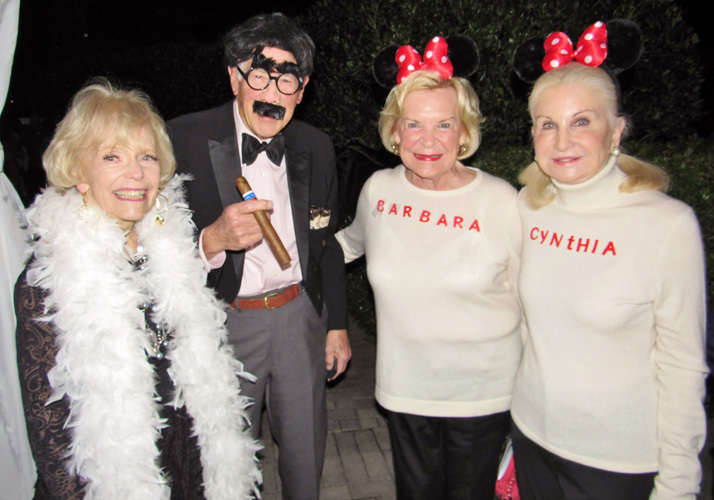 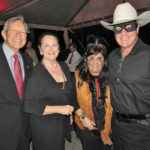 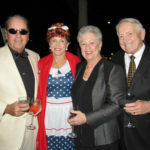 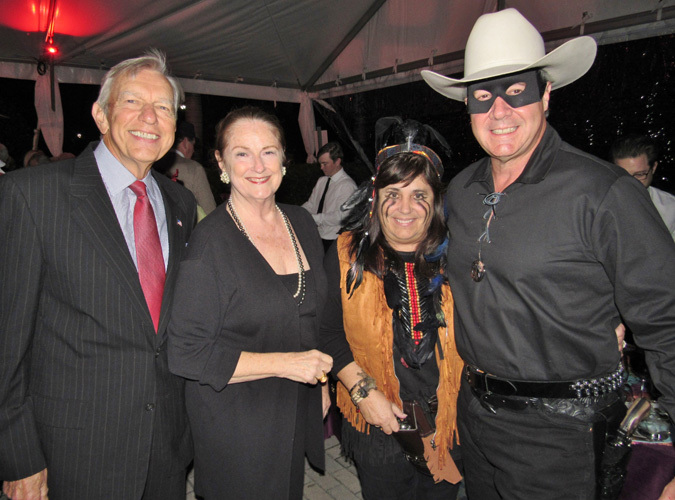 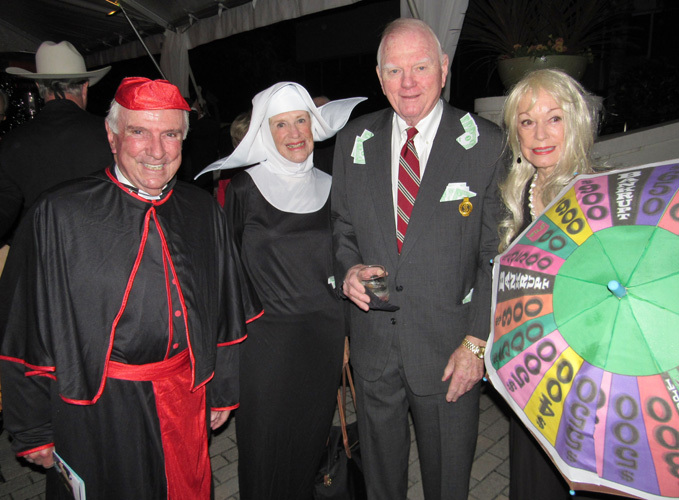 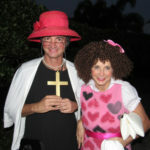 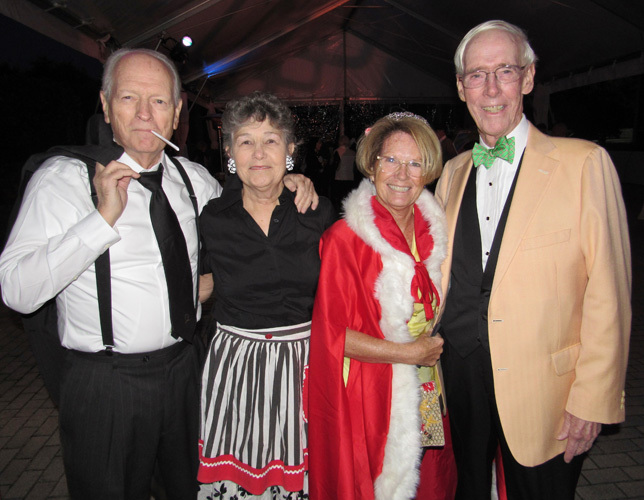 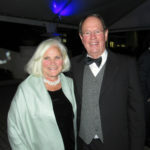 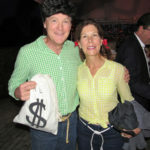 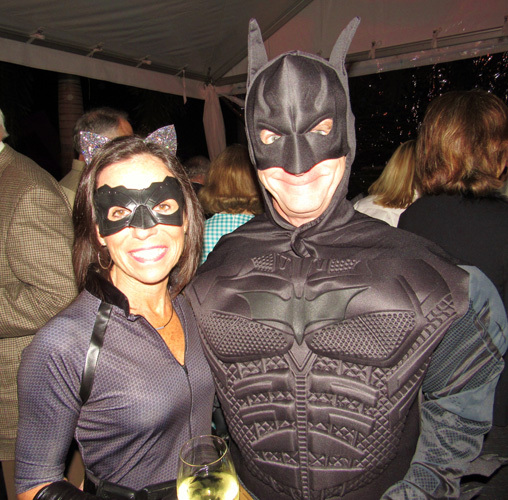 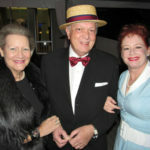 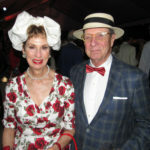 As iconic theme songs played in the background, Vero’s most prominent figures – some almost unrecognizable in their getups – enjoyed cocktails in a tented area outside the museum entrance before moving indoors for a rollicking retrospective. No TV dinners on TV trays here. 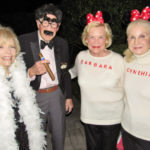 Guests dined at tables with creatively designed TV centerpieces highlighting classic shows, on a buffet dinner by Elizabeth D. Kennedy & Co. featuring beef filet and grilled salmon. 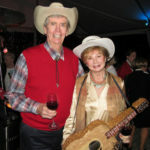 The broadcast continued into the evening with dancing to Cactus Jack & the Cadillacs. 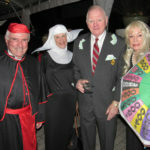 The museum will go even further back in time with its next exhibition, ‘Victorian Radicals: From the Pre-Raphaelites to the Arts and Crafts Movement,’ on display Feb. 9 to May 5. 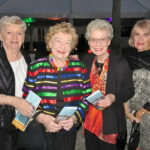 For more information, visit vbmuseum.org.